Just a quick note about an upcoming Liberated Arts event (it’s an actual thing, you know). Check out the full list of upcoming events over on the left sidebar. Coach Mandie excels at many things. But film-making??? It actually appears so, though I am the only one who’s seen it and you could say I have a bias (but I’m really her harshest critic, ask her). Find out for yourself this Sunday at Liberated! Mandie Black and her production partner Daniela Hart have produced their first documentary film which follows a medical charity group from the U.S. on its annual trip to the Dominican Republic where they provide free medical treatment to residents with potentially life-threatening ailments. The film looks at the charity group’s motivation to serve and at the need that is present. Check out the trailer here. Please send an email to RSVP if you plan to make it. Yes, I’ve had the wrong date up on the board in the gym all week. No Liberated Yoga tomorrow, unfortunately. I’ll explain this and more below. My September Adventures in Going Away From the Gym continue next week with a little trip to the Old Country with my Old Country Woman, Coach Mandie. Look at these teenagers. Hiking around Colorado last week. With this, you’ll be seeing a wonderful variety of Liberated coaches as the week proceeds. Friday, September 23rd, evening classes at 6pm and 6:30pm will be cancelled. I apologize for this change but hope with this notice you can plan your training for other times this week. Other classes will all take place as usual and Friday will be back to normal the following week! As you read above, Yoga is cancelled for tomorrow. I would have liked to have gotten the word out to you all earlier. I apologize. There is further unpleasant news to share in this regard. Liberated Yoga will resume the next week, Sunday, September 25th, for just one last class this year. We, unfortunately, have not had a consistent return of Liberated Yoga this late summer / fall. Our lovely instructor, Yvonne, has had previously unforeseen work travel conflicts come up during this period and now will be away from the city from October through the end of the year. I know many of you were excited for the return and I’m sorry that it has not played out as hoped. Please come enjoy the last class with Yvonne on the 25th. Guess what? The Level 1 July Test Month results have been calculated and are now posted up in the gym! This was actually a fun one to score (the Level 2’s missed loads of tests or had injuries or were on vacation… final rankings were messy)! 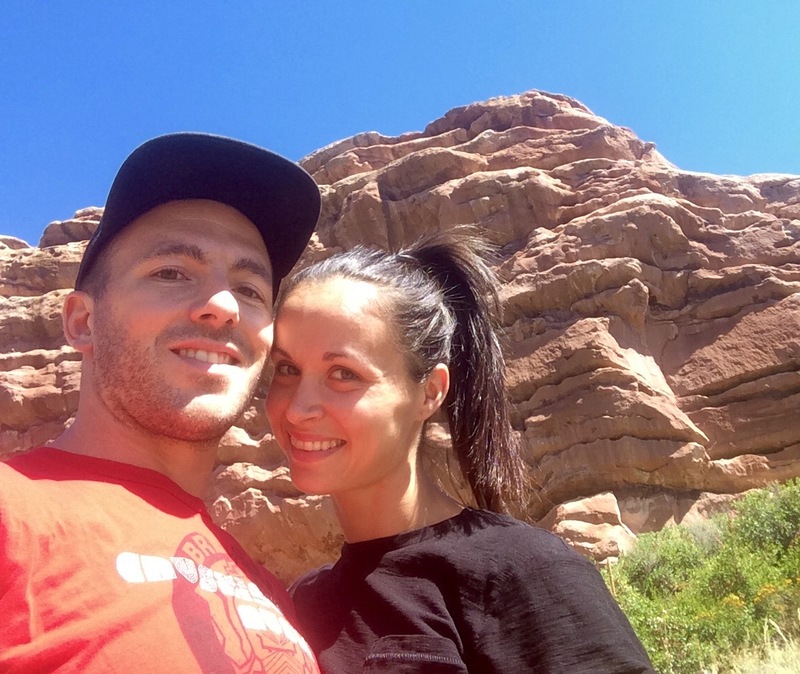 Turns out our first ever married couple took the Most Liberated Male and Female spots – Ben and Julia S! Take a look at your scores over by the big weight plate stacks next time your in the gym. Congrats to these top performers and to all of you outdoing yourselves. I can’t wait until this November when no one’s on summer vacation and all the tests are completed by everyone! My little brother gets married this weekend out in Colorado. Look at this show off. 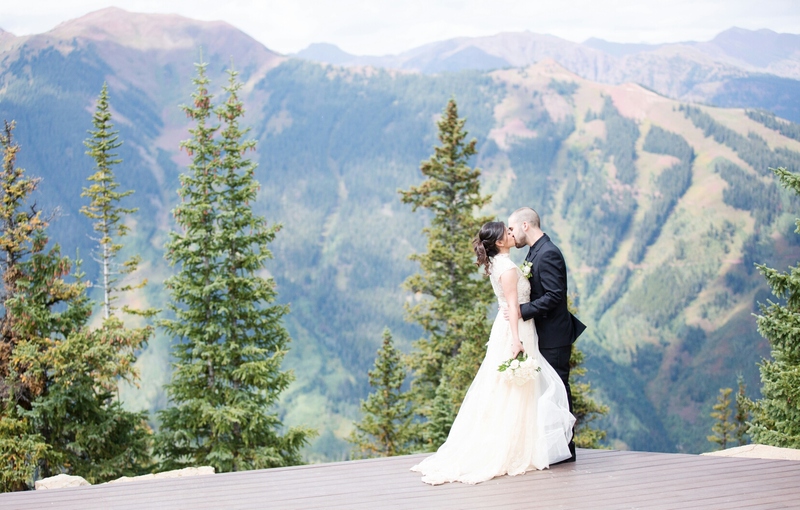 This was the pre-ceremony ceremony on some cliff in Aspen, CO. Thus, I’m heading out this evening and we’ll have some small adjustments to the schedule over the next few days. Sorry for the mid-AM class adjustments. Those are the only real changes being made. For Thursday, Big Poppa Jerry will be there supervising as he does on Open Gym Sundays. A workout will be provided and explained but it will not be run as a regular class. You may warm up and execute the workout at your pace. For Friday, sorry! Please come to one of the other class times if you can! Happy Labor Day Weekend, Liberators! My apologies on the lacking communication of this weekend’s schedule. We will not be holding classes tomorrow, Labor Day. We will be back to the regular schedule on Tuesday. Again, sorry for any confusion and for any inconvenience this causes. I look forward to an exciting week of training from there. And we’ve got Free Handstand Drills today to celebrate! 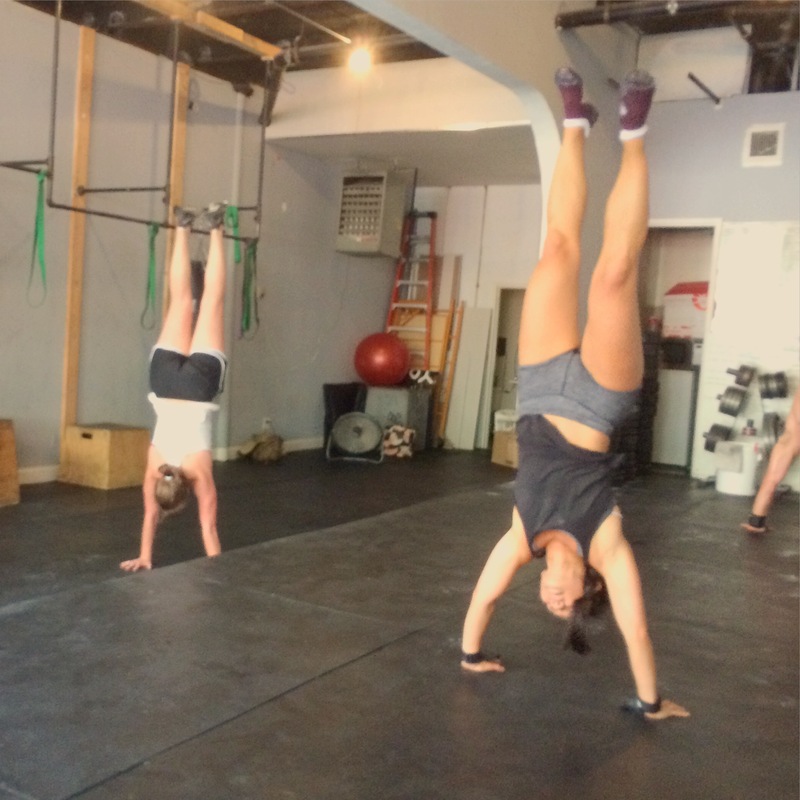 LibFit Ladies night is back, tonight! The plan is to meet at Liberated at 7:30pm then have a little picnic in Riverside Park before heading over to drinks and to watch the Olympics Opening Ceremony (at Amrita?). There’s already a lovely group of Liberated ladies organized to go and they would love for any of you to join them, Level 1 and Level 2 alike. Just a casual community outing. Come! It’s on again. Join Miss Yvonne and her most Liberated Yoga this Sunday at 11am (Basic) and 12pm (Advanced). It’s on every Sunday from there.